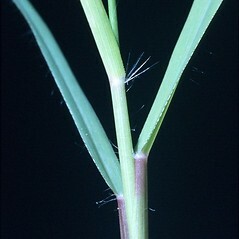 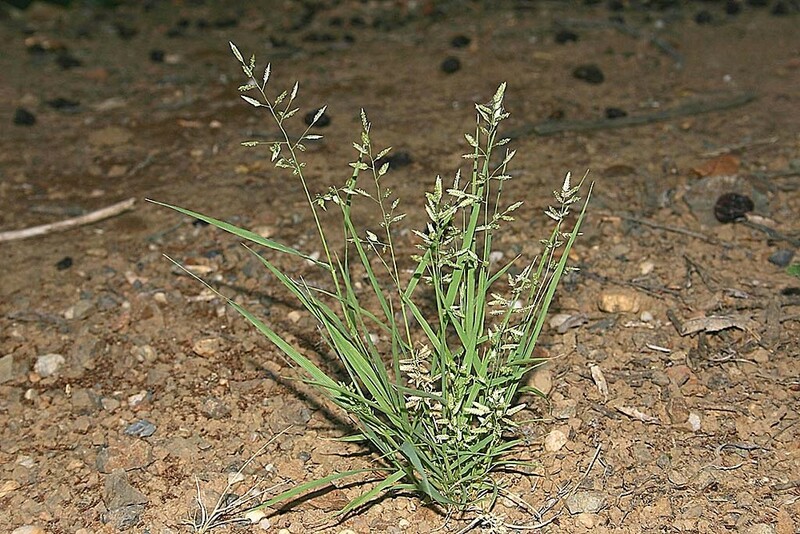 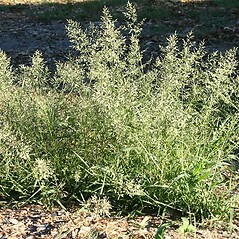 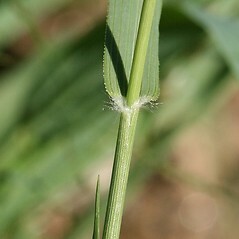 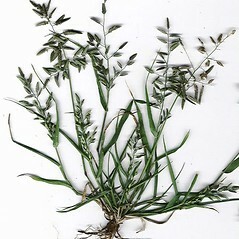 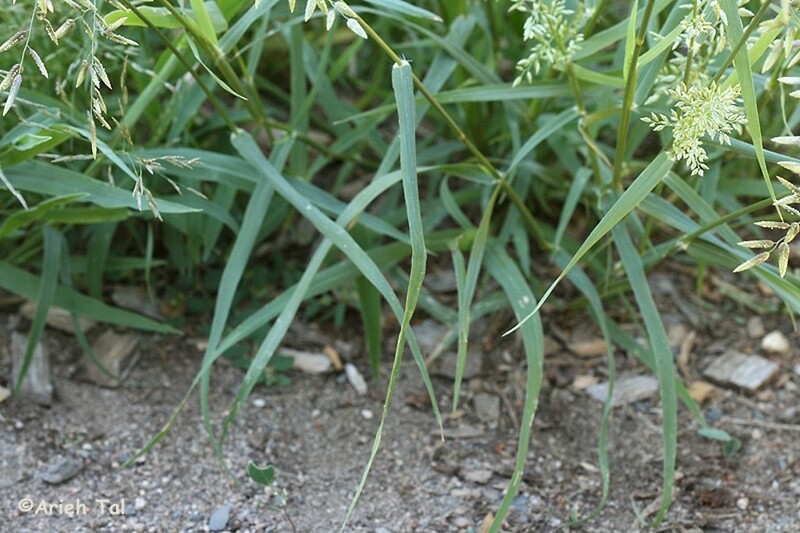 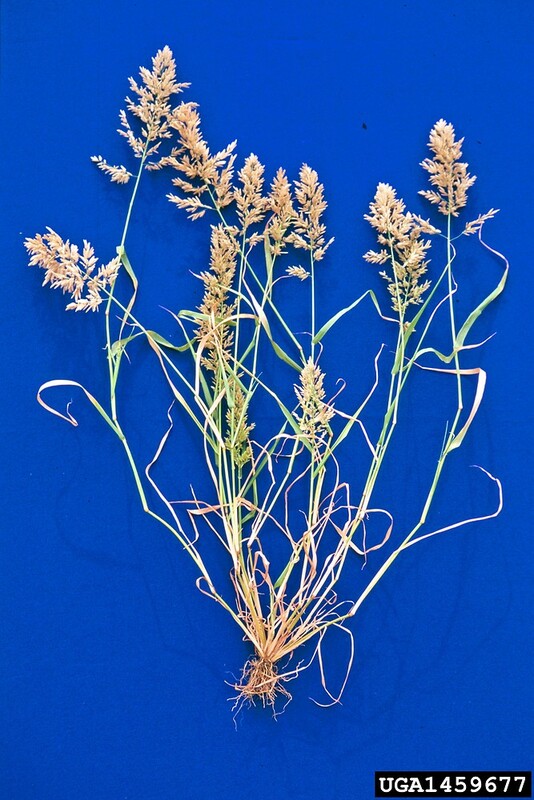 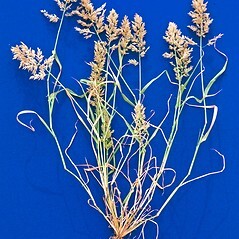 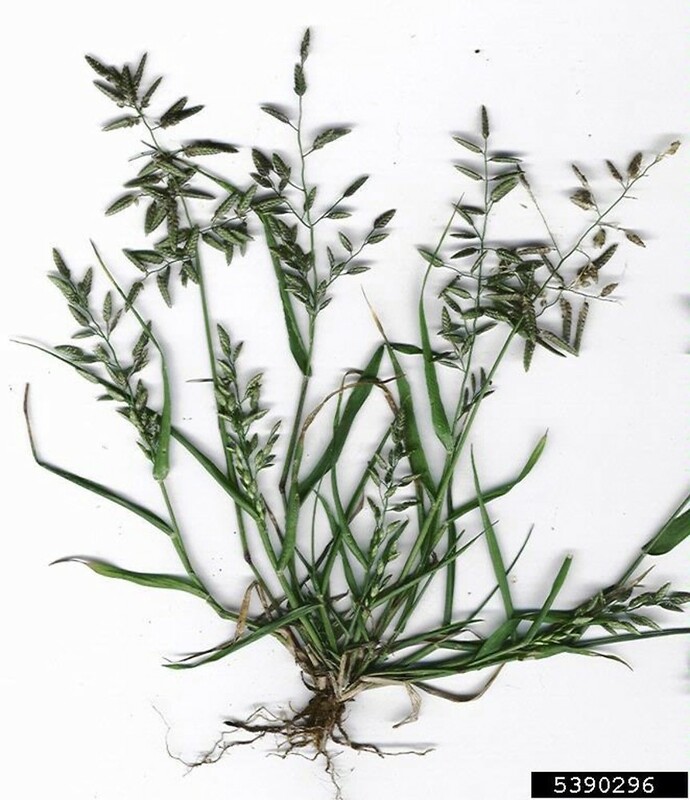 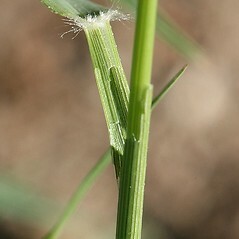 Stinking lovegrass is an exotic, annual grass found throughout New England on roadsides, cultivated areas and railways. 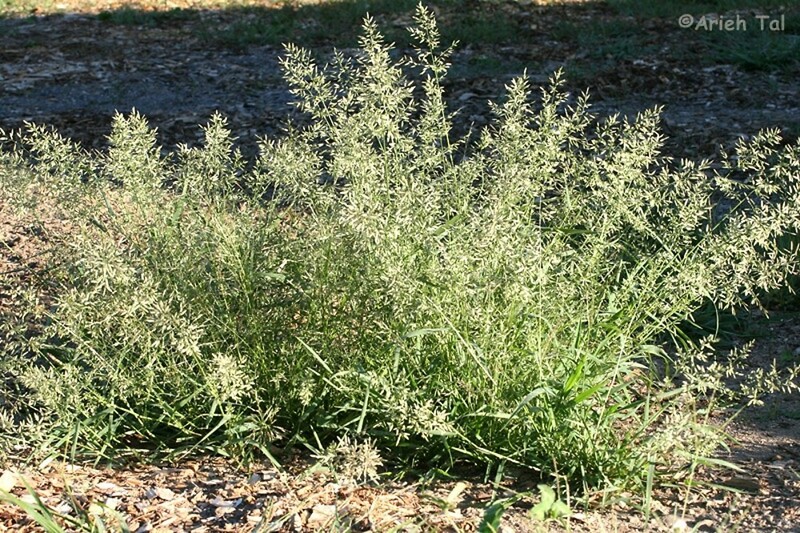 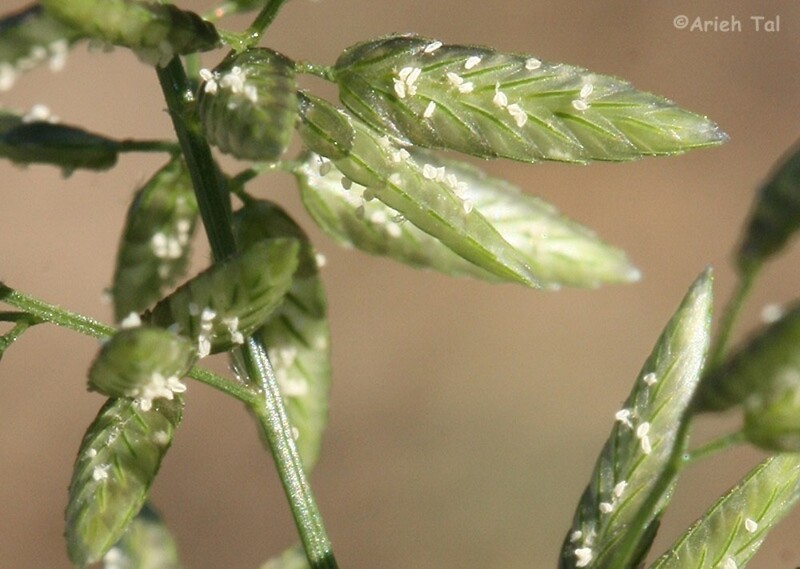 Originally introduced from Europe, it now happily inhabits most of North America. 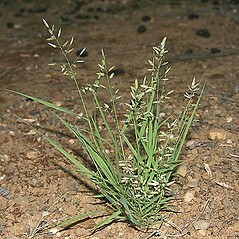 It gets its common name from the smell of the young plants. 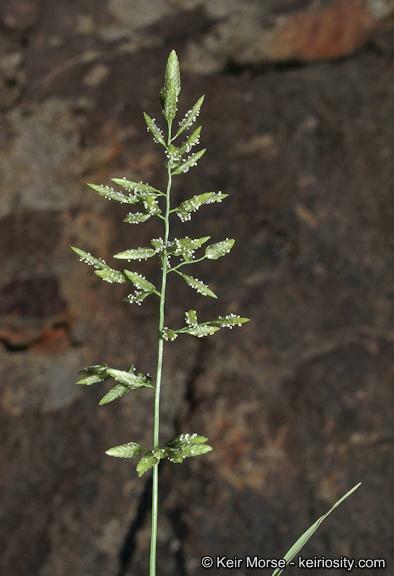 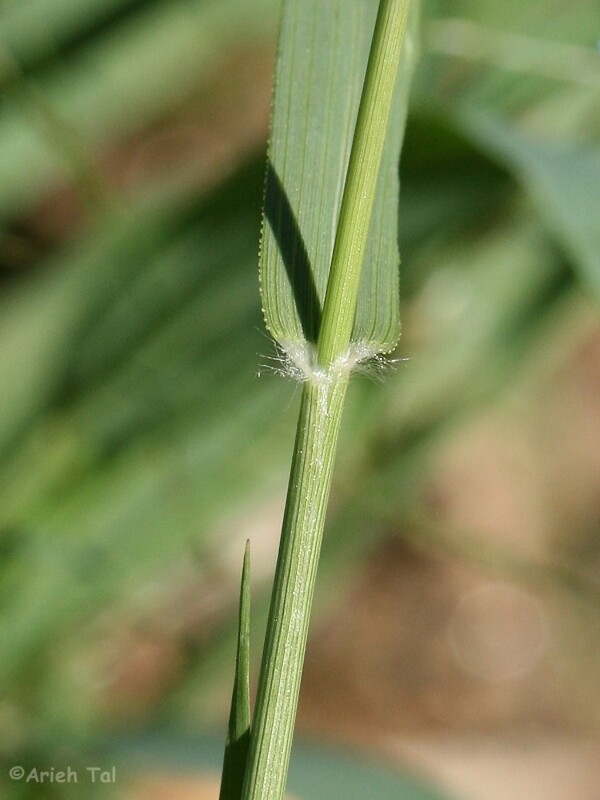 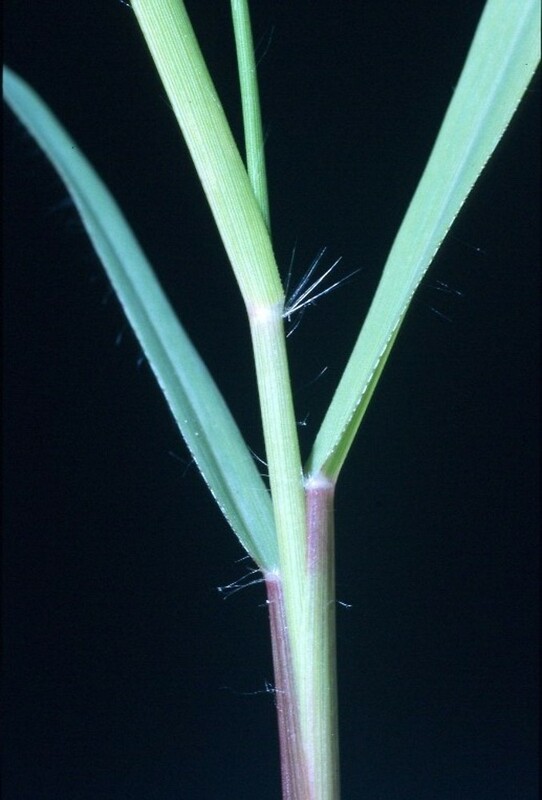 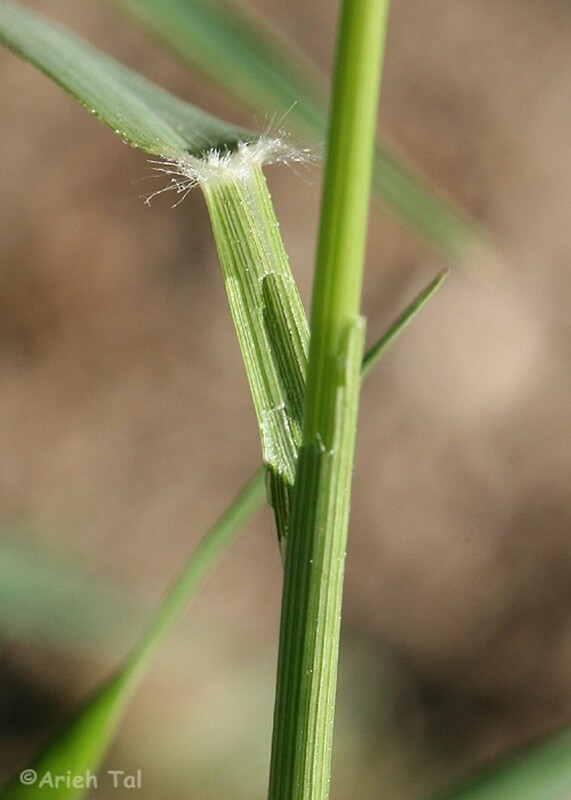 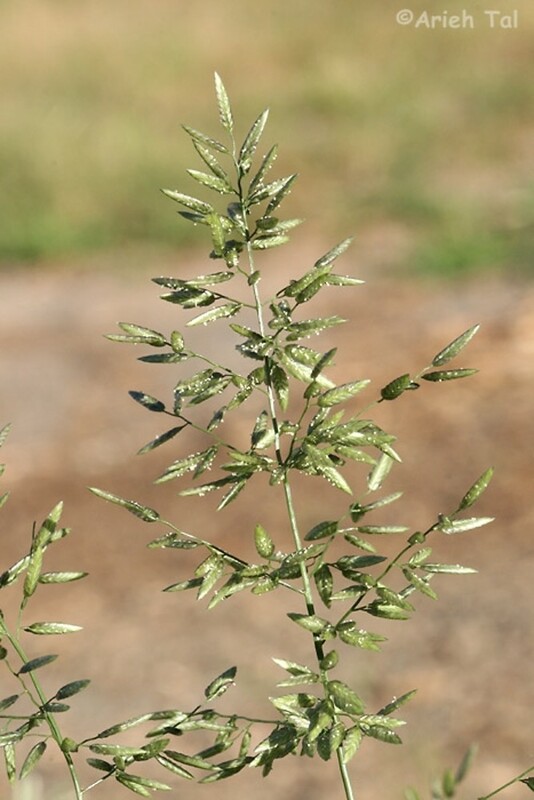 It produces panicles of spikes with tightly packed florets, giving it a bulkier look than most other lovegrasses. 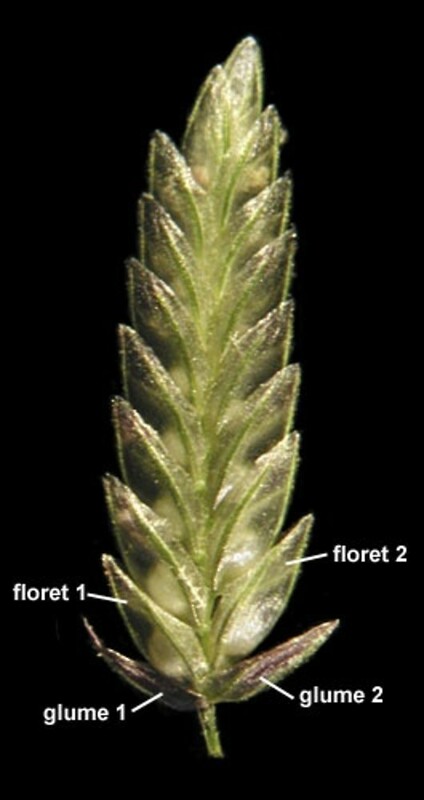 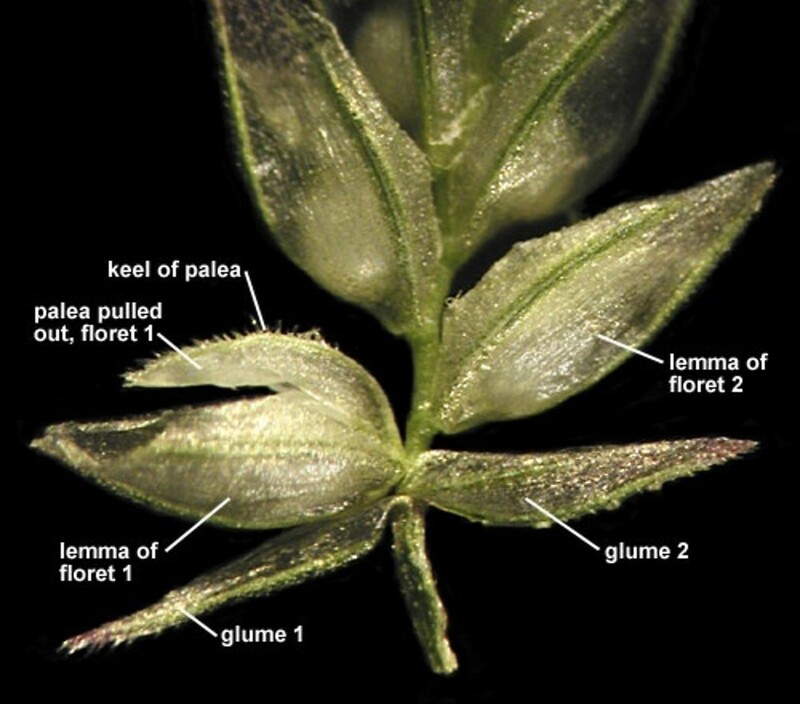 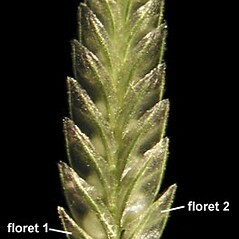 lemmas 1.5-2 mm long, usually lacking glandular pits along the keel, and spikelets with usually 7-12 florets (vs. E. cilianensis, with lemmas 2-2.8 mm long, with 1-3 glandular pits along the keel, and spikelets with 10-40 florets). 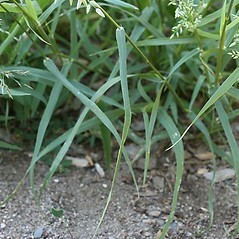 stinking lovegrass. 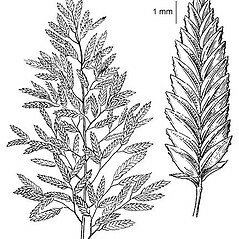 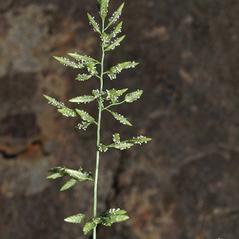 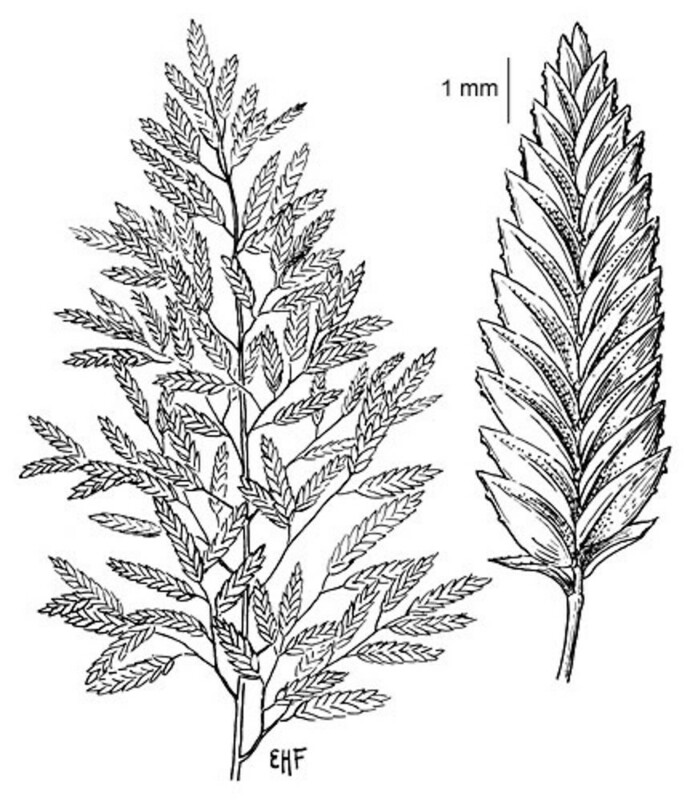 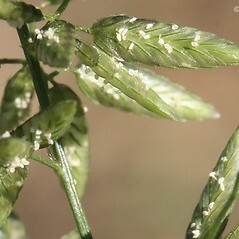 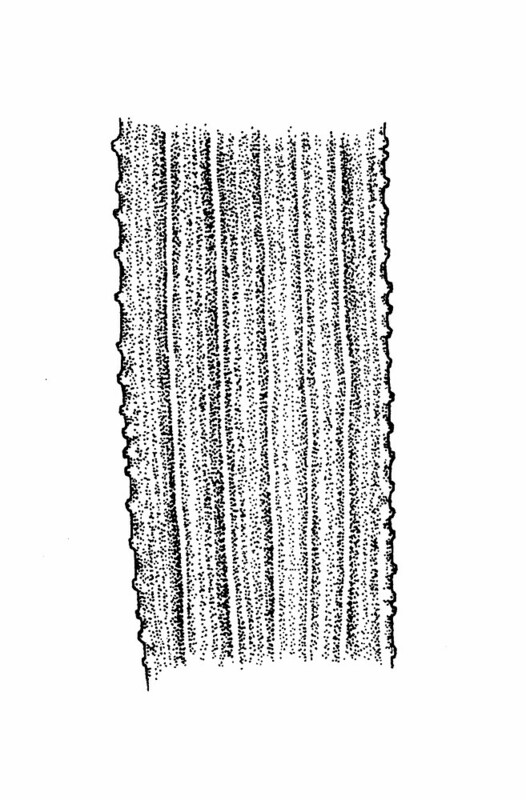 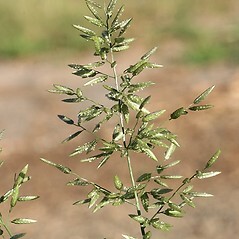 Eragrostis major Host; E. megastachya (Koel.) 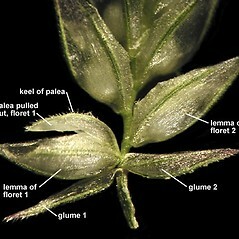 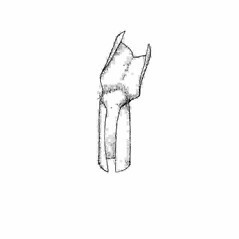 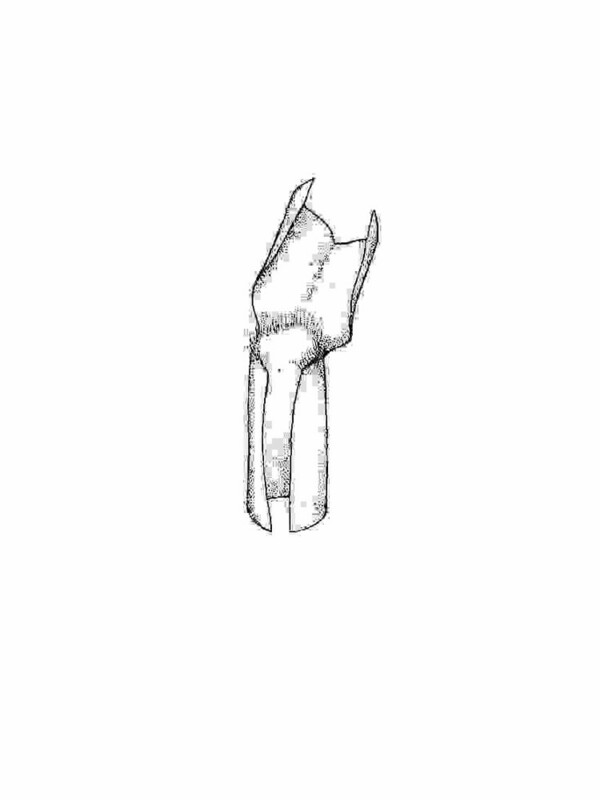 Link; Poa cilianensis All. 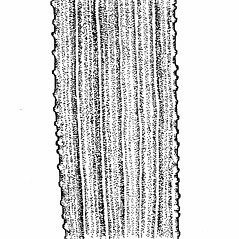 • CT, MA, ME, NH, RI, VT. Roadsides, areas of cultivation, railroads, disturbed soil.